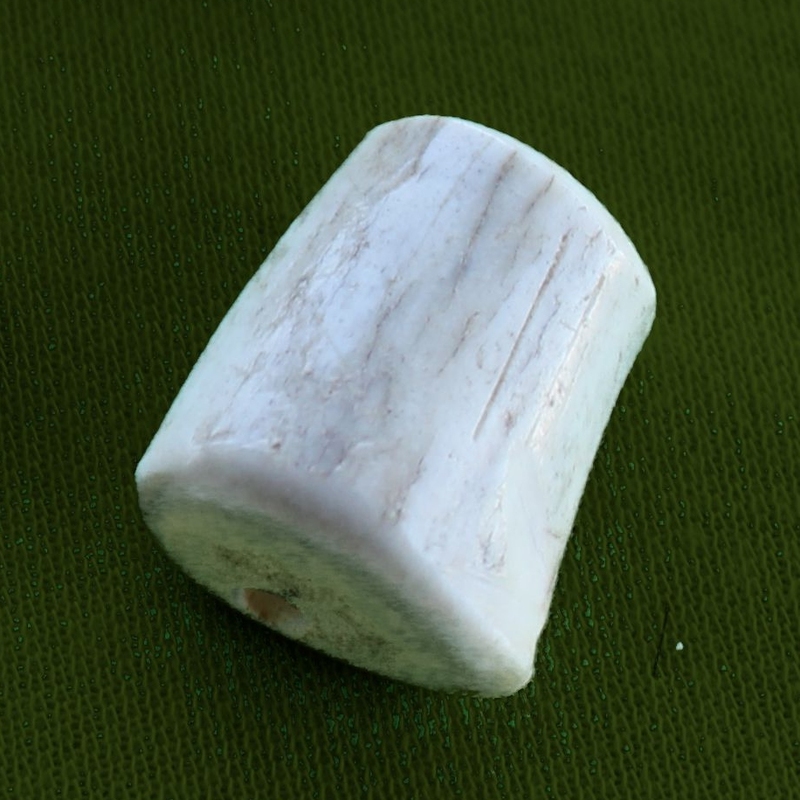 Large polished deer antler bead. Please note each piece is a unique one-of-a-kind natural creation. Variations in shape and color are to be expected.